Adobe Photoshop Express is one of the more popular photo editors on Android. It recently passed 100 million downloads from the Play Store, leaving competitors like VSCO and Snapseed in the dust. 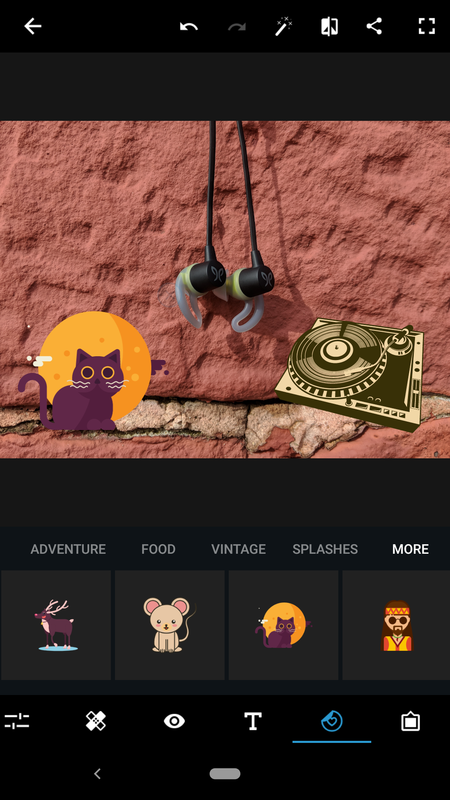 The app has also picked up a few new tricks, including that most important of photo-editing features: stickers. 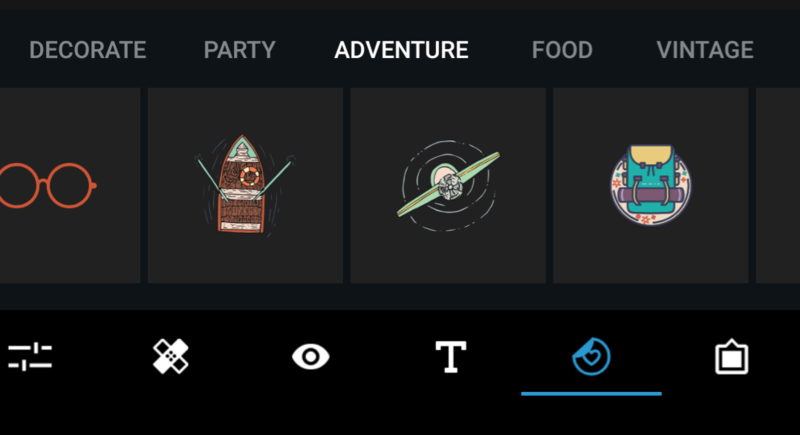 Photoshop's sticker selection is admirable, with categories like Love, Adventure, and Vintage. You can rotate and resize them as you see fit, placing as many as you'd like on your photo. 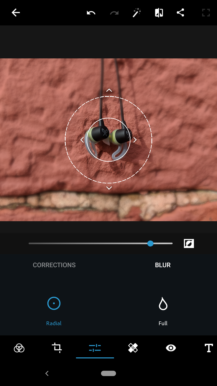 The update also includes a new blur function, simulates soft focus outside of a user-defined radius. 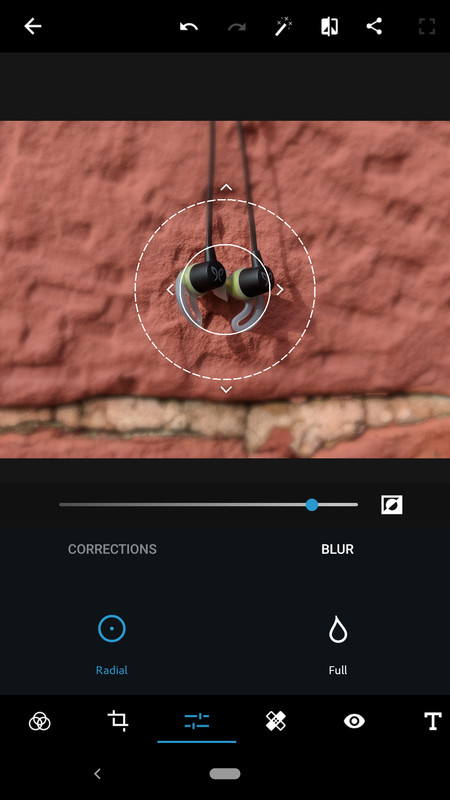 Likely the most useful new feature for mobile photography buffs, though, is the ability to select the quality of photo exports. 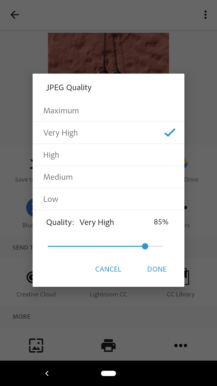 When exporting as a JPEG file, you can select from five pre-set quality levels, or fine-tune the quality using a slider. You can see the newest version's full changelog below. • Blur – Use Blur effect to give your images a surreal and enhanced effect. • Stickers in Editor - Take your creativity to the next level with our range of really cool stickers. 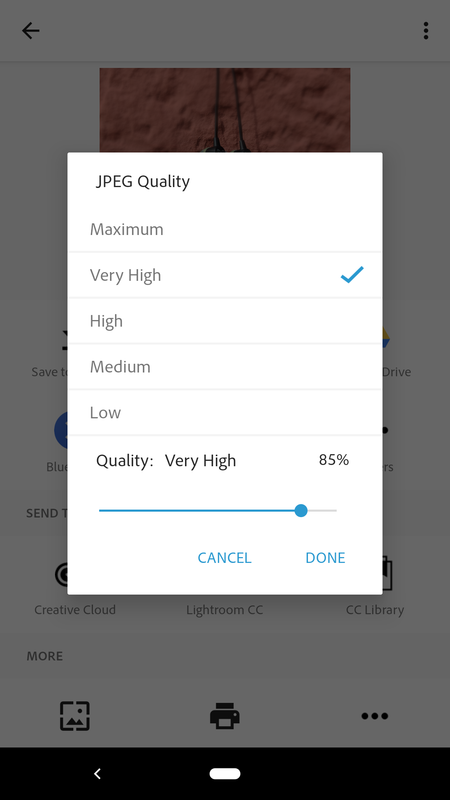 • JPEG Quality Output – Customize the quality and size of your output image.